My good friend and freelance journalist Steffen Kjær and I were on a trip to Hemsedal in Norway. 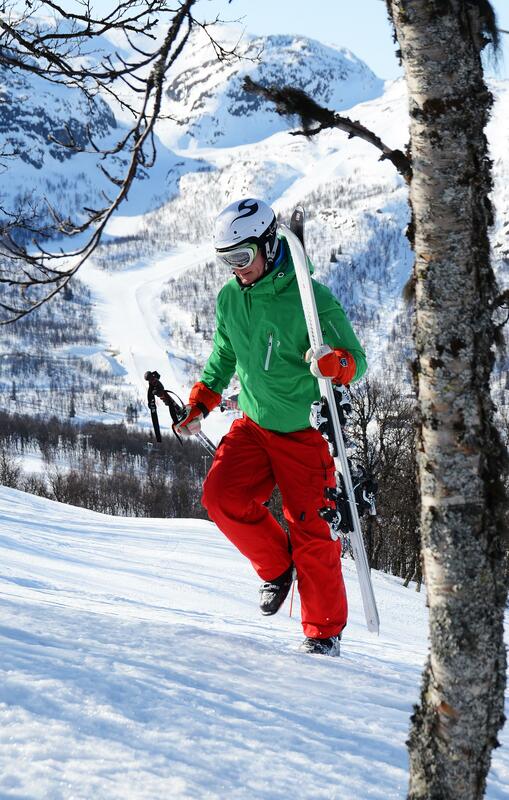 We were up there to make an article about the skiarea in Hemsedal. 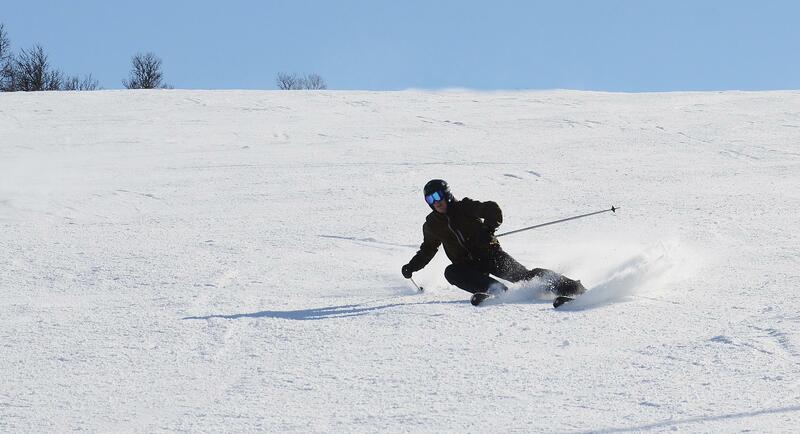 We skied, took lots of pictures and talked to different people about getting more Danish families to go North. We had four great days in the sun, almost wind still and lots of snow. 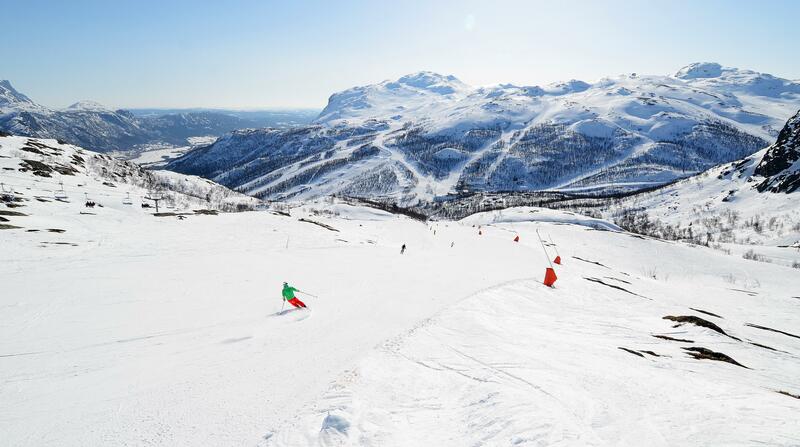 More info on Hemsedal here. Steffen Kjær has written The Matterhorn, a great book check it out. Hej Lars det ser da virkelig godt ud, fantastisk så meget sne der er….